Volvo aims to launch an experiment involving self-driving cars in China in which up to 100 such cars could be deployed, the Swedish automaker said on Thursday. The planned experiment will see local drivers test the cars on public roads in everyday conditions, Volvo said in a statement. It will be conducted in limited driving situations such as on express roads and highways, company executives told Reuters. 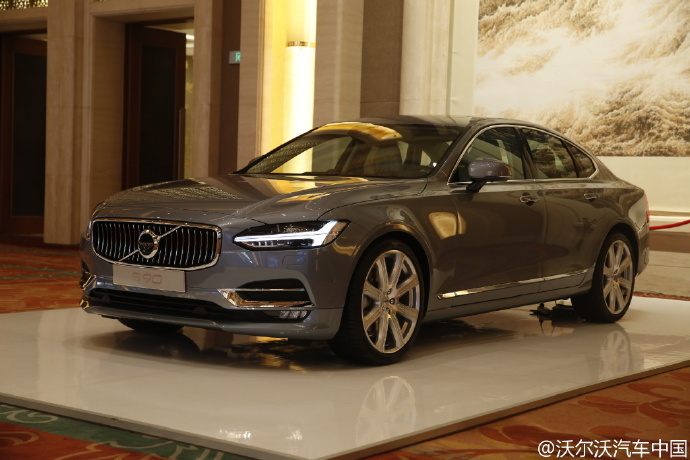 Volvo, wholly owned by China's Zhejiang Geely Holding Group, is currently scouting for a city that could provide the necessary permissions, regulations and infrastructure to allow the experiment to go ahead, the company said. The automaker did not say by when it hopes to conduct the tests. The move is part of the Swedish company's efforts to take advantage of the pledges central government policymakers in China, the world's biggest auto market, have made to embrace futuristic technologies such as self-driving cars. By calling on cities in China to sign up to participate in the program, Volvo wants to send a message to the Chinese government to "step up to the plate" to make good its often "strident" pledges of commitment to autonomous driving technology made in recent months, a Volvo executive familiar with the planned experiment said. The China experiment will be patterned after Volvo's own similarly-set-up testing program in the Swedish city of Gothenburg that aims to start deploying self-drive test cars next year. "What we're doing is giving these cars to people and using real people as our data set, so the information they generate will help us implement the technology," said the executive who declined to be named because he is not authorized to share details of the plans before they are officially announced. Besides Volvo, Tesla, Mercedes, Audi and Alphabet's Google are among those developing self-driving vehicles.